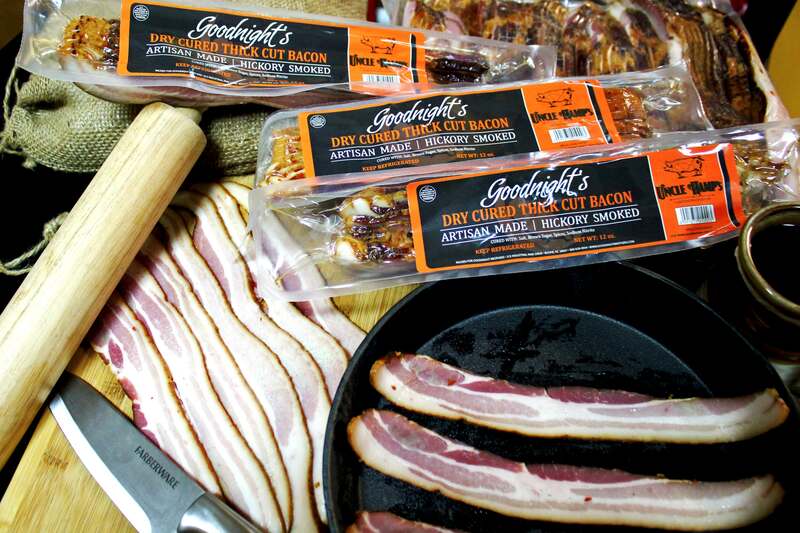 Goodnight’s Thick Cut Hickory Smoked Dry Cured Bacon. 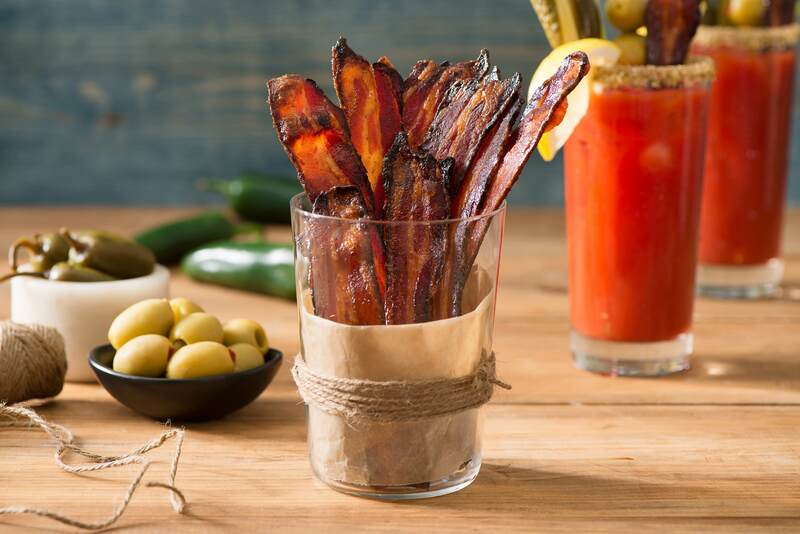 After years of being the local name in country ham and developing new products, such as our All-Natural Country Ham and Pork skins, we are proud to present the newest addition to our product line: Goodnight’s Thick-cut Hickory-smoked Dry Cured Bacon. It’s cut thick to give you a delicious hint of hickory smoked flavor in every bite. 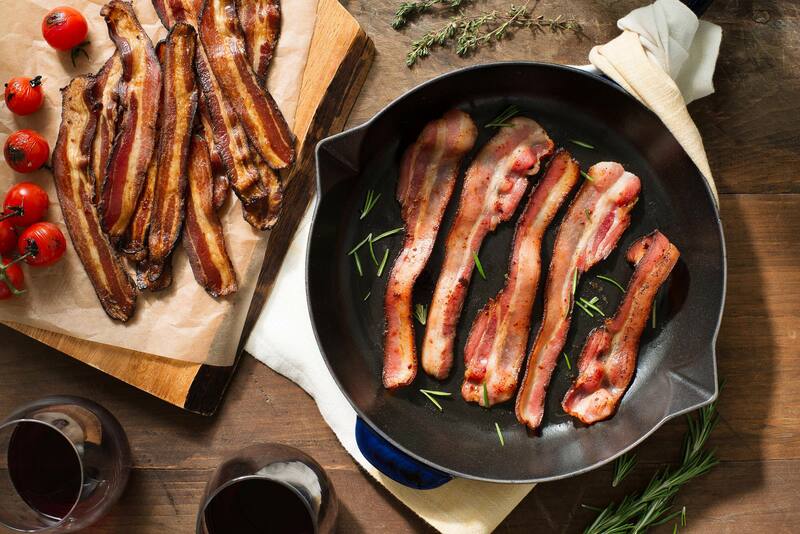 This isn’t your typical, everyday bacon - it’s like nothing you’ve had before! 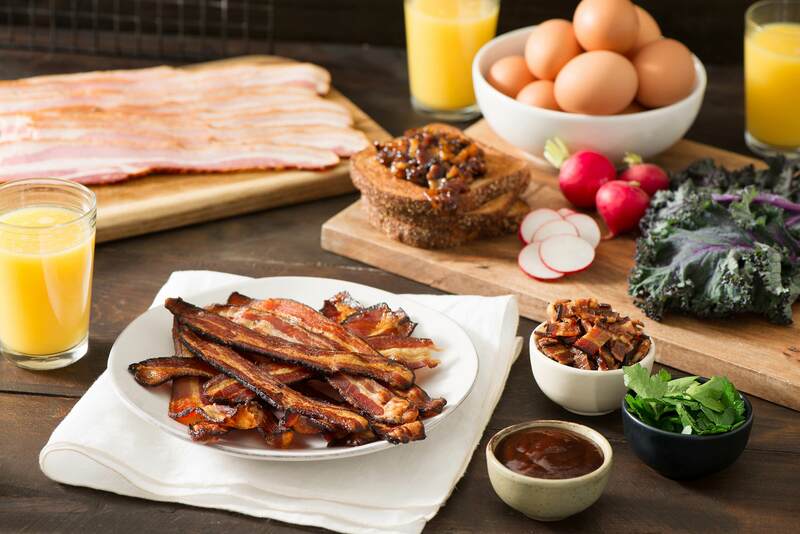 Don't forget to try out some of these delicious recipes using Goodnight's Thick Cut Hickory Smoked Dry Cured Bacon, now available at Lowes Foods in Boone, NC.